A key component of any business, in any industry, is the process of implementing change. Technology, legislation, and industry demands are driving change more rapidly than ever before. In many cases, it’s critical that your business make these changes to stay relevant and profitable. While some changes may be required, others are elective — and it is often these elective changes that can have the biggest impact on your business, resulting in substantial resource savings and boosted profits. 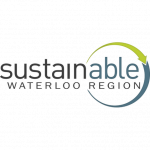 At Enviro-Stewards, we understand that implementing change can seem daunting, but we know that the results achieved from a full-spectrum assessment are remarkable. A third party audit found that over 90% of our clients have chosen to implement all or most of our recommendations so they could maximize productivity, reduce resource consumption, and increase profits. As of 2018, Enviro-Steward’s projects are estimated to have saved facilities $61,500,000 in revenue. How do we know what changes would have the best impact at our facility? We will make all of our recommendations clear and support them with data — and we’ll review the report with your stakeholders. We will implement the plan and monitor the results. Our approach is unlike that of most consultants. Our experts do not perform a traditional audit with a specific focus on solving your end state dilemma, and then leave you with a complicated report filled with suggestions on next steps. We will work collaboratively with you to support the creation of a feasible plan with proposed changes that are focused on prevention, resource conservation, and improving your bottom line. 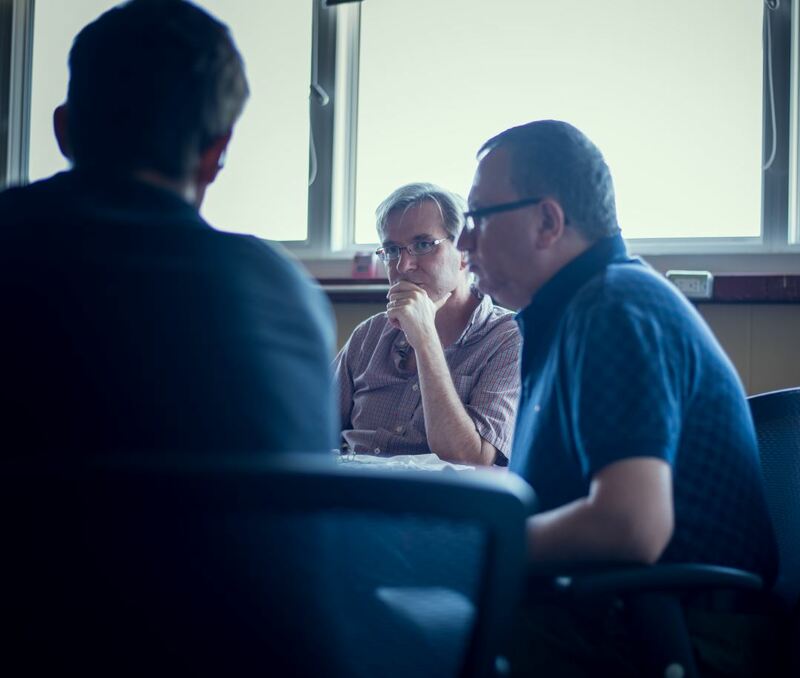 We begin by meeting with an assembled team of stakeholders from your organization. These stakeholders are typically from areas including upper management, engineering, QA/QC, plant supervision, and operators — the people who know your facility the best. We complete detailed, systematic logging of utility-consuming and waste-generating processes to collect minute-by-minute data, prioritize alternatives, and quantify potential savings in a verifiable way. This audit process typically takes two weeks. We analyze the data and prepare material and energy balances to identify root causes to explain why waste is being generated in the first place. Then we focus on determining how the waste can be reduced or eliminated. We will prioritize the significant contributors to the problem you are trying to solve with corresponding data. We will develop a design and technical analysis of practical conservation alternatives that respect Good Manufacturing Practice (GMP), Hazard Analysis and Critical Control Points (HACCP), food safety practices, and other appropriate protocols for your industry. We will define opportunities to adjust or modify processes where improvement can be made. We will present comprehensive solutions to your stakeholders and develop the economic analysis, based on the proposed solutions and measurements logged at your facility. Finally, we will collaborate with your team to establish an implementation plan. All implementation plans are categorized and quantified to provide you with clear, measurable, and practical solutions. The payback period of our opportunities averages 10.5 months. We will collaborate with your team to expedite implementation with our support. Implementation may include engineering design, funding applications, project management, commissioning, and post-implementation verification work. The Enviro-Stewards’ process is collaborative and designed to pair the expertise of your facility’s team with our experts to achieve the best possible outcomes. We strongly believe in the importance of keeping your team, and your stakeholders, engaged from the very beginning of the process. Getting the team’s buy-in, by ensuring that they are up-to-speed on the rationale for the assessment and the reasons for the changes, will assist your business in realizing improvements at its facilities. Our experience has shown us that regular updates with consistent messaging will help you to address any barriers to change. Keeping your team in the loop will help them to recognize and understand the need for change, and it will help to push the needle internally to remain focused on process improvements. By collaborating with stakeholders across all the areas of your organization, rather than just the upper-level executives, you will help to engage your team in the process of implementing change and build enthusiasm for the initiative. 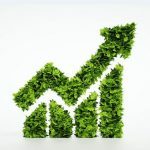 Implementing practical changes with a preventative and conservation approach will help to save resources ranging from energy to materials, and can also eliminate costs associated with disposal, processing, and waste. Achieving these types of reductions will result in substantial, and continued, savings every year. If you stop spending on wasted resources, then you are saving money and improving your bottom line — it’s that simple. 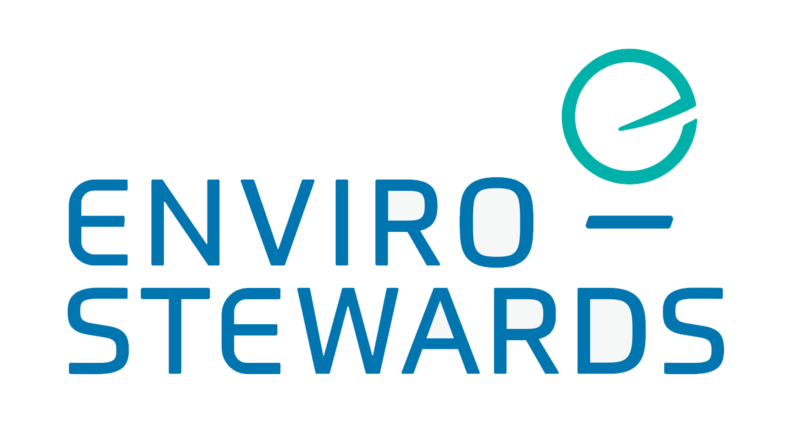 Enviro-Stewards is dedicated to the development of innovative solutions to achieve long-term environmental, social, and financial sustainability for businesses. Contact us to arrange a free consultation for your business.